This October will mark the 40th anniversary of the Treaty of Peace and Friendship between Japan and the People's Republic of China. There have been reports that Prime Minister Shinzo Abe will visit China and meet with President Xi Jinping. The two leaders are expected to speak about the issues with North Korea and strengthening economic relations, and interest in the future of the bilateral relationship is high. 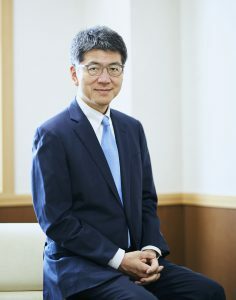 The FPCJ has invited Dr. Akio Takahara, a professor at the Faculty of Law and Dean of the Graduate School of Public Policy of the University of Tokyo, to speak about the present and future of Japan-China relations.